Guido's Spirits & Sandwich Co. is a tavern and restaurant in Byron, WI that offers burgers, sandwiches, pizzas and more. Come and enjoy a cold beverage and a delicious meal with friends. We've been locally owned and operated in Byron, WI since 1989. Come to Guido's Spirits & Sandwich Co. today! 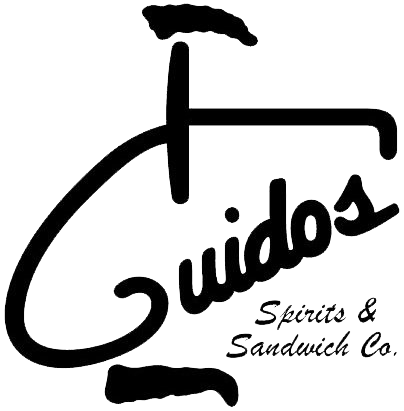 About Guido's Spirits and Sandwich Co. Opened in June of 1989, a small town bar with big time fun. Serving the best sandwiches in the area along with homemade pizzas and a large variety of appetizers. Food, fun, pool, darts and so much more!